For all my blogging years I've used microsoft word to keep everything in place and organized, but then I started with an online assistant position for quite a few people. They would message me with work to be done and I'd do it, but after a while that got too crazy. I didn't have time to do it RIGHT NOW and then forgot I had to do it all together. I decided it was time for a planner at that time. And that's where Plum Paper comes in. They are the only one I had heard of, and heard good reviews of so I decided to contact them. 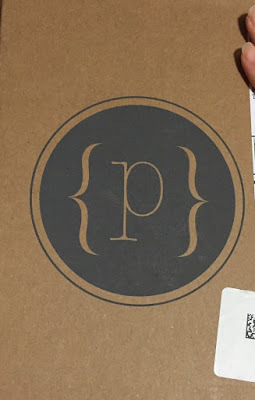 The planners are fully customizable and that's what I love about Plum. Loved their logo on the box! I settled on Multi Color Dots planner, with my name on the front. There are so many wonderful features about this planner I had to put them into collages to save space! 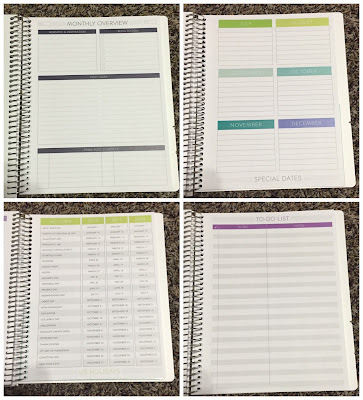 You can customize everything about this planner, from the layout to the contents inside, to how many pages are in it. The layout I chose is Morning, Afternoon, Evening. There are Monthly Blog Stats pages, notes after each month and even a folder in the back. Not only is there the MAE layout for each day. There's also a full calendar as well as a 2nd full calendar you can jot quick notes into. Overviews, to-do list and even holidays for the next 3 years are great little features! Overall I'm in love with my planner! It has so many pages, but it ensures I have everything right where I need it and it's easy to access. 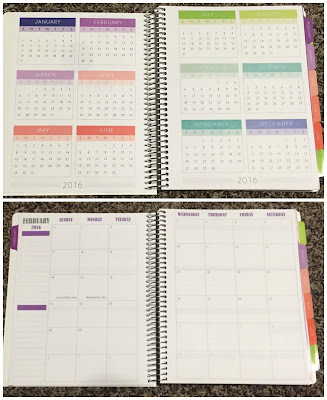 Plum Paper lets you choose which month the planner starts on and how long it's for. Mine is a 12 month, but they have all the way up to an 18m planner. You can get add on pages for things like Wedding Planning and Baby Tracking. Plum Paper doesn't just have planners, they also have notebooks and wall calendars as well. 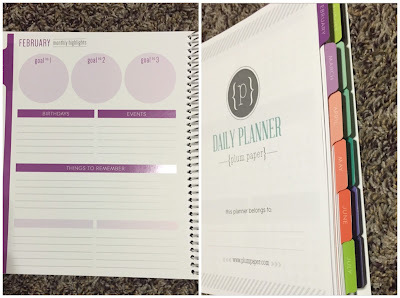 Price: For the planner with no add ons for 12m the planners are $31. I can't wait to buy another one next year! They are affordable and are a life saver! Overall: ***** I love the options and how custom it is, and it's adorable! 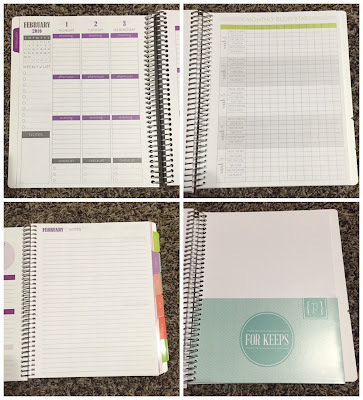 Enter to win a 12m planner of your choice! I would like the Family planner. I might choose the Regular Planner. I think I would want a ME planner. I like the regular planner with the weekly spread. Love the addons!! I'd choose either the Teacher Planner or the ME planner! I would choose the 40 regular planner. I would like the Monthly Planner, it would be helpful. If I were lucky enough to win, I would certainly get a teacher planner! Being a homeschooling momma with 3 littles, I'm finding that scheduling is becoming ever so important! The regular planner would be perfect for me. I would like the Family Planner! These are lovely planners! 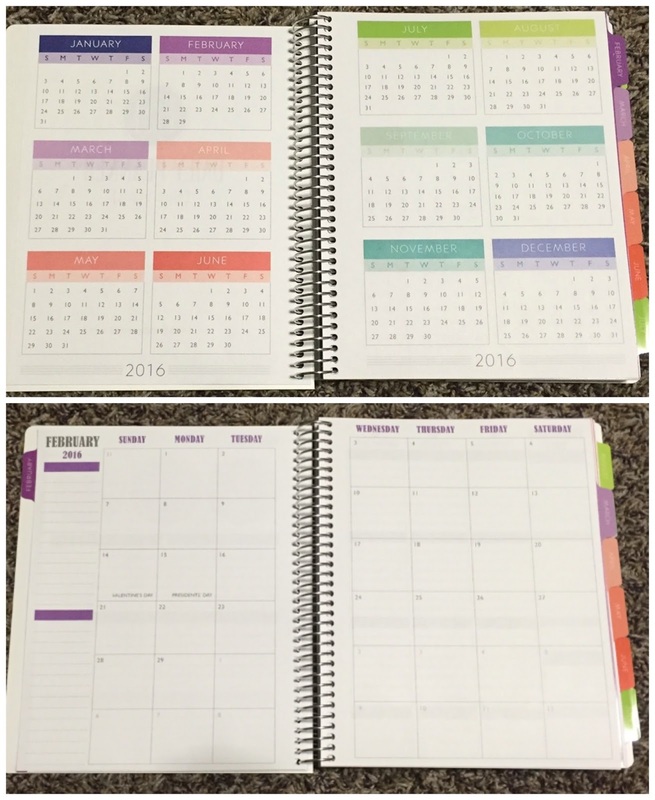 I like the Regular Planner best in the third design on the page with the black background. I love the family planner. 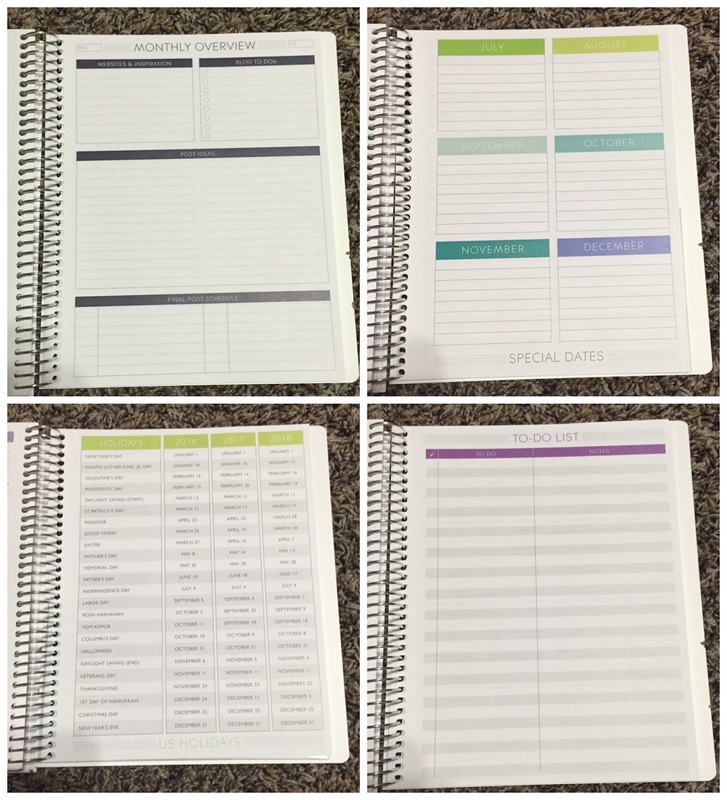 I would choose the Teacher Planner to help me with my schedule of my classroom activities. Taking college classes, would love the student planner with the meal planning section!